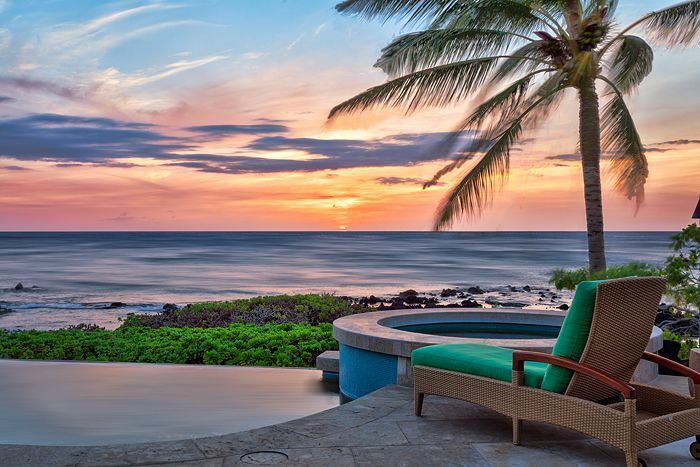 Where the land and sea meet – magic is inevitable. 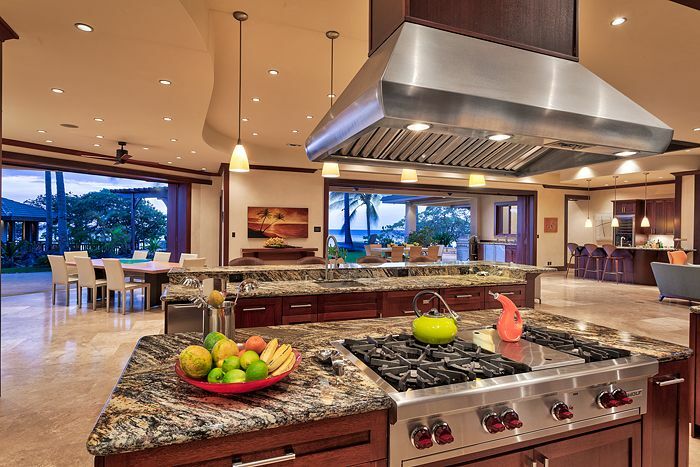 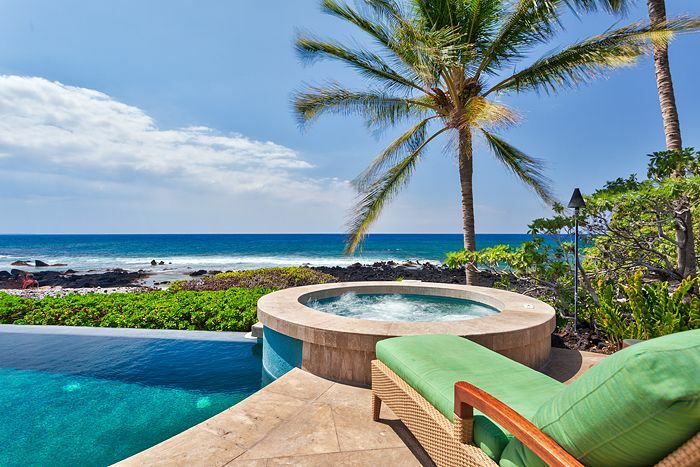 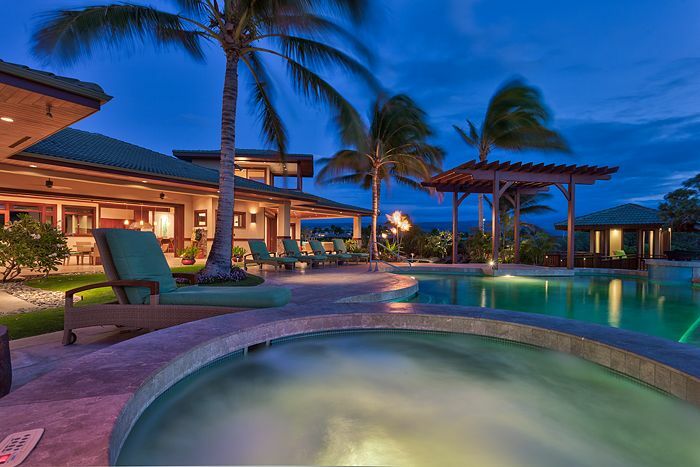 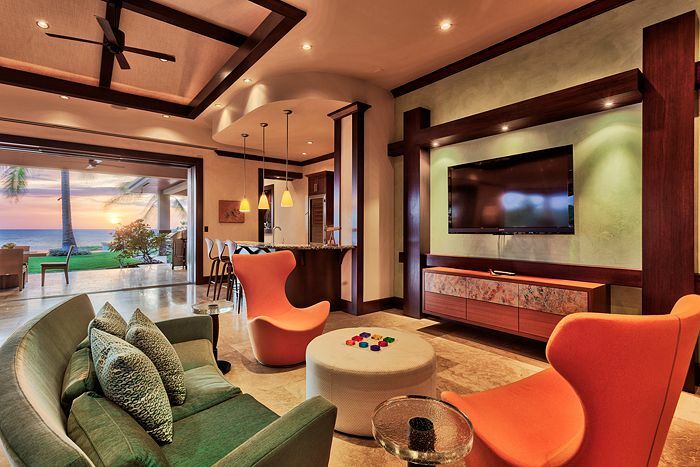 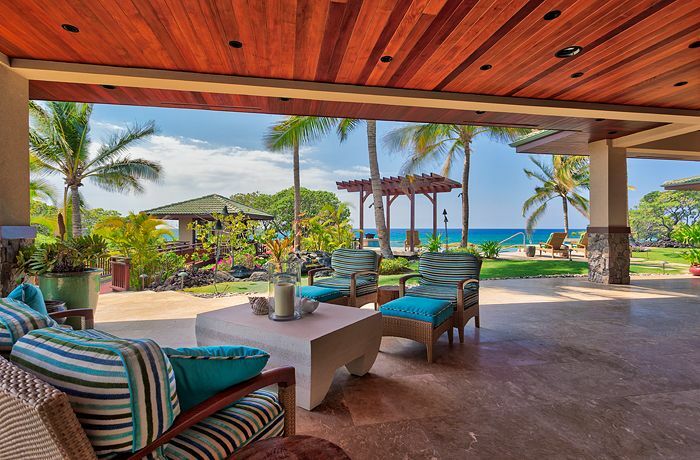 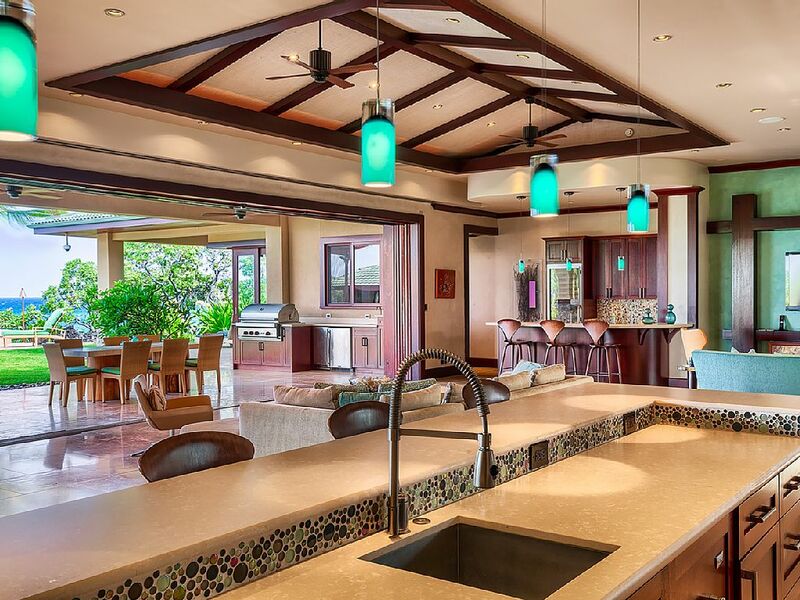 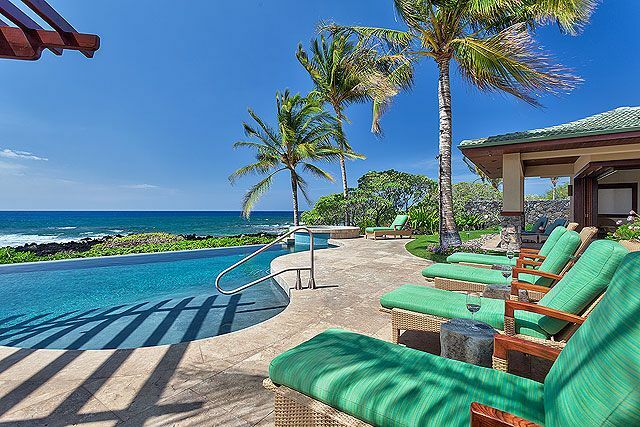 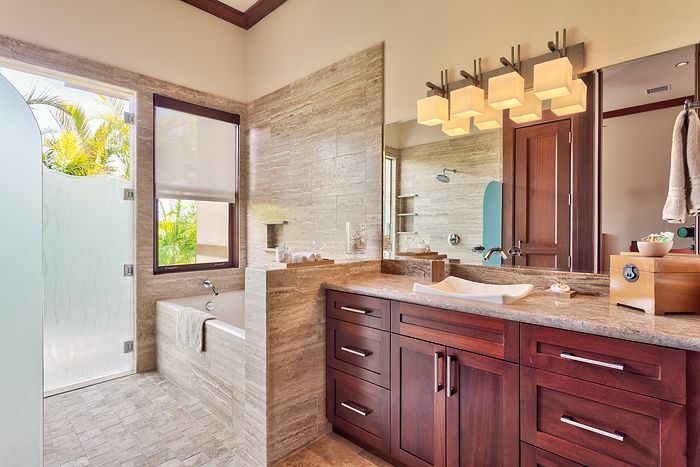 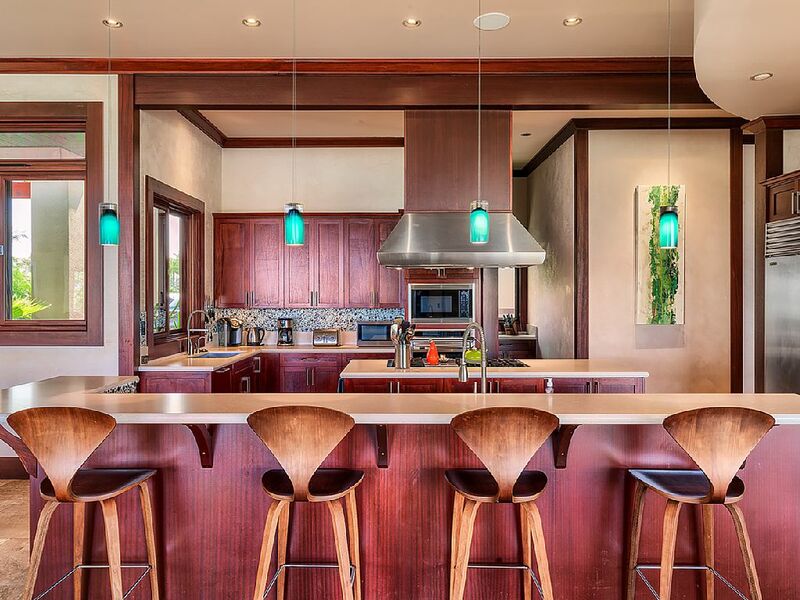 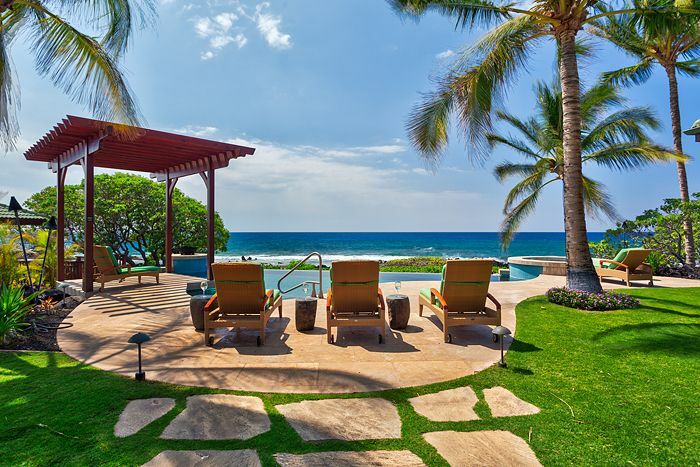 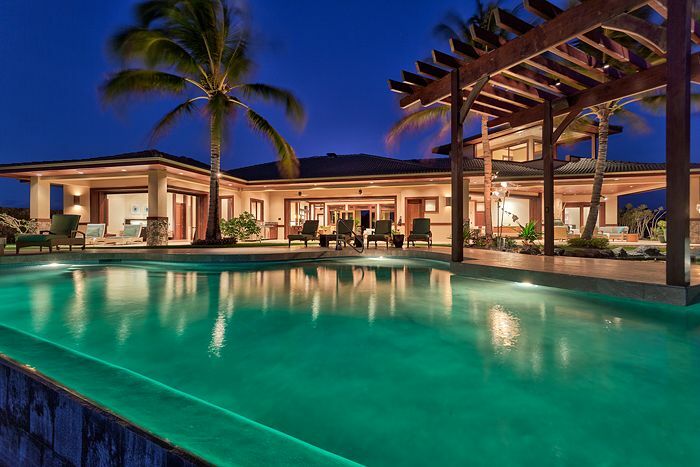 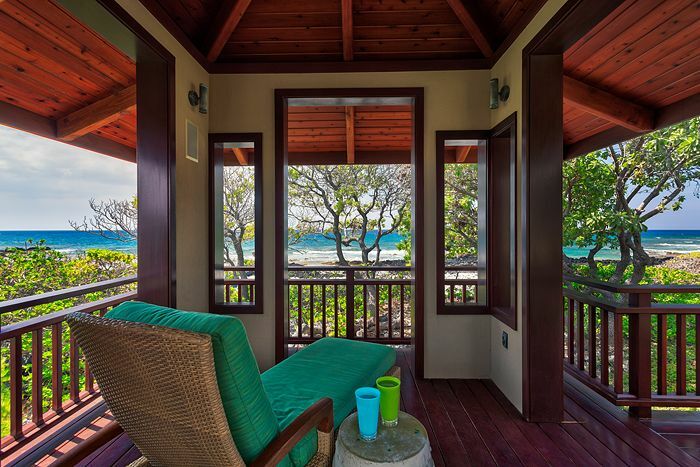 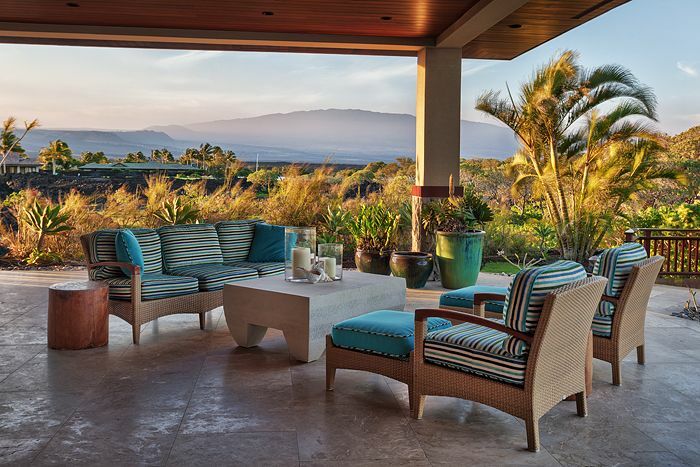 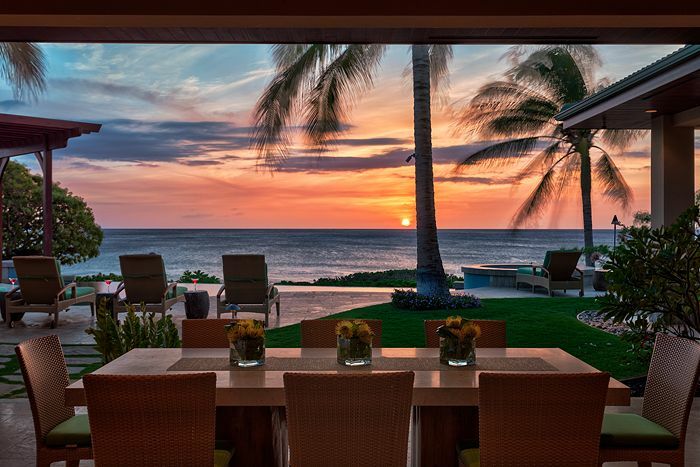 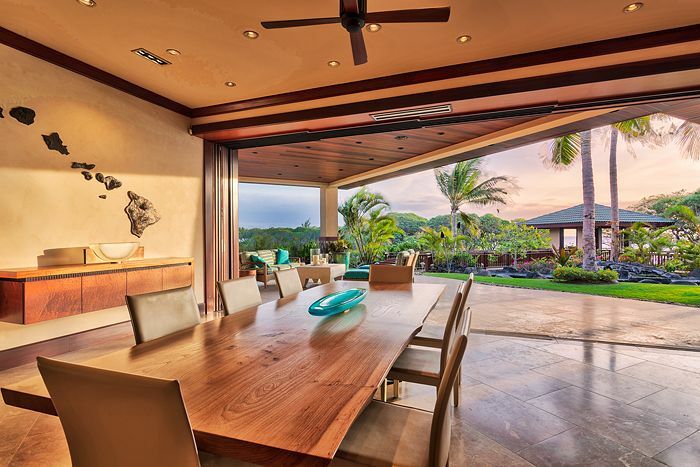 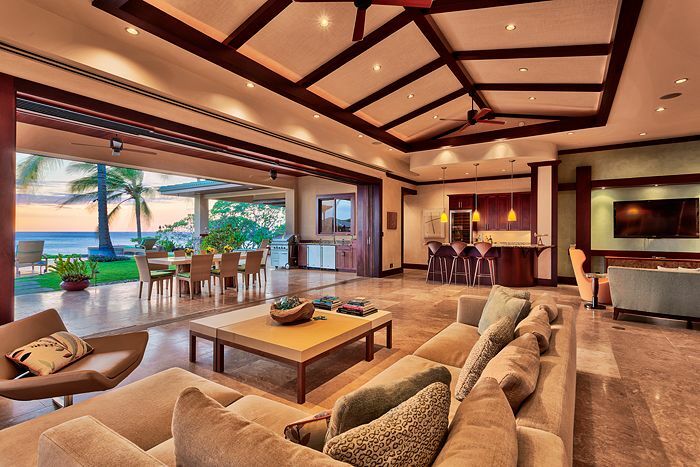 This private oceanfront estate was designed and built entirely by the Blue Phoenix team – the third one in a series. 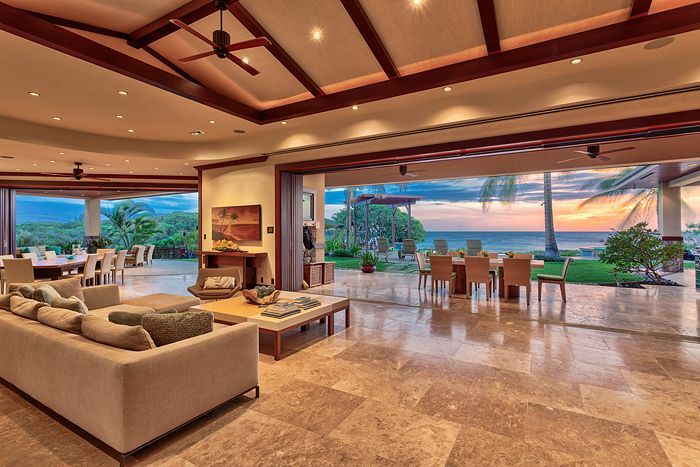 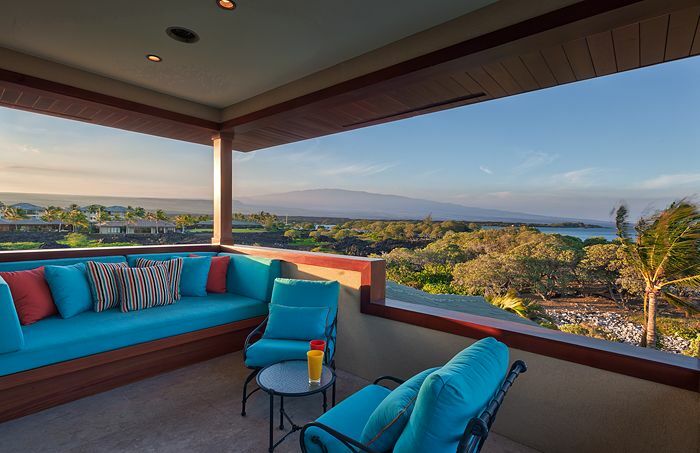 This unique home features a private tea-house, whale watching tower, and a high-end home theatre. 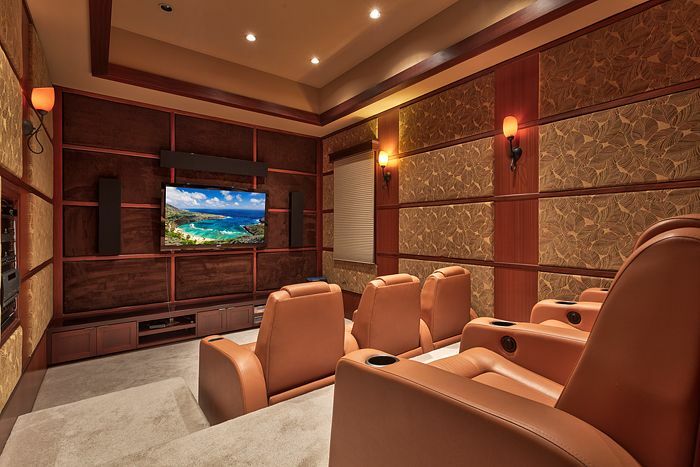 Motorized doors, smart home amenities, and walk-in wine “cellar” provide these finance-industry homeowners an exclusive escape with all the amenities. 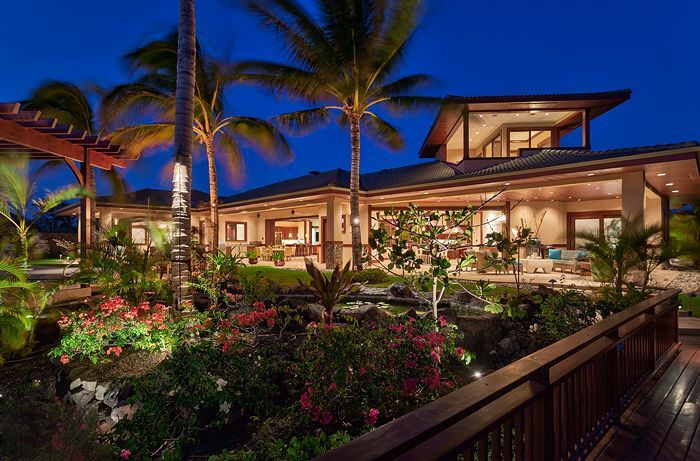 We finally found the place of our dreams and now we have the home to match.